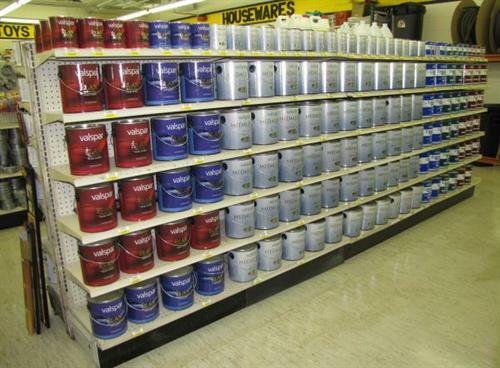 It is often said that if you can't find something, check at MAC'S. We say, check here first! MAC'S has a long reputation of carrying items needed for just about any project. 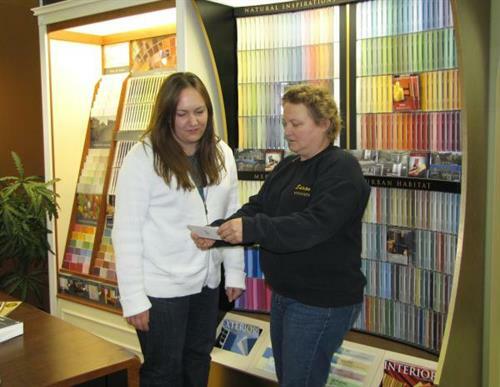 Our helpful staff will get you going in the right direction. MAC'S is your hometown style store! Originating in 1932, MAC'S has always been family-owned. 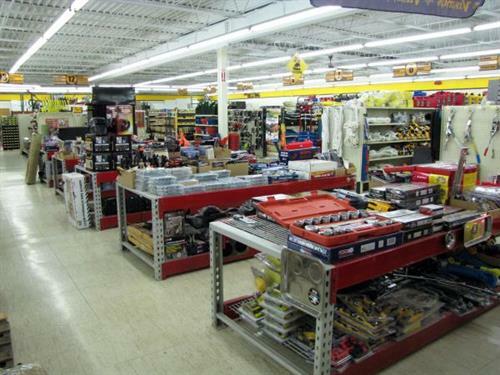 As the business grew and developed from distributing surplus merchandise, hardware product lines were brought in to meet growing customer needs. 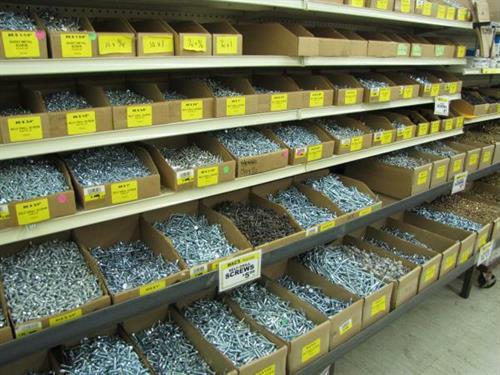 We still carry items MAC'S has always been known for, such as, a full line of bolts and other fasteners, chain, cable and rope of all kinds. But, there is still so much more! 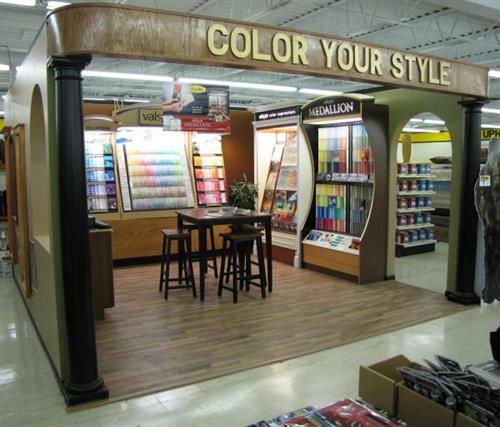 Today, you can still be surprised at the items you will find in a MAC'S store: upholstery items, furniture, cabinets, full paint department, exercise equipment and the list goes on. 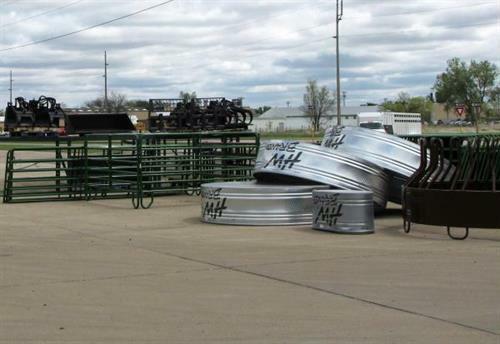 We carry heavy duty items, too, like pallet racking, livestock gates, attachments for your skid steer loader and you may even find a forklift! It is our mission to bring you value in every purchase. 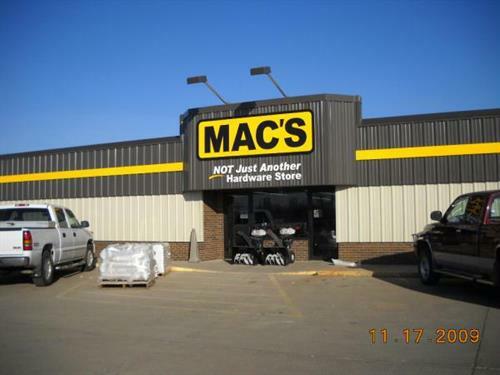 Stop in and see what is new at MAC'S. Some things never change; the popcorn, coffee and great customer service are always free when you shop at MAC'S! 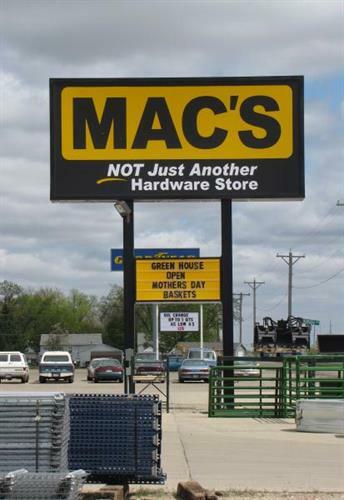 MAC'S Is Not Just Another Hardware Store!